When you decide to go motocamping, the first thing most people start thinking about is a shelter system. I call it shelter because there are options other than a tent. Only you can decide what is best for your adventure. The Ultra Fast-Dry and Extreme Ultra-Light camp towels from Discovery Trekking Outfitters is a product that lives up to its promises. 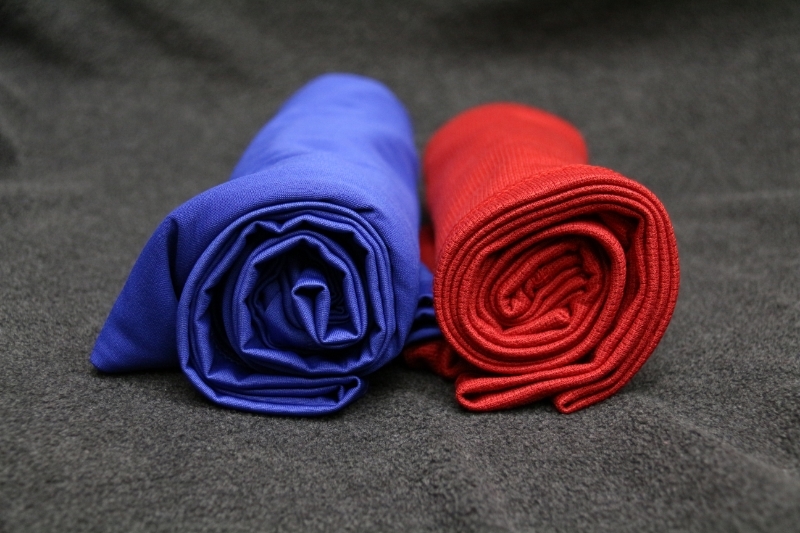 These camp towels are competitively priced compared to other lightweight camp towels on the market and they deliver some very nice features.